The middle school league begins on June 6 2015 and ends June 28. Players that will be in the 4th-8th grade in the Fall of 2016 are eligible to play. 4th, 5th & 6th will play in the jv division and 7th & 8th will play in the varsity division(6th graders can play up if desired). The 10 game season will be played over 5 weeks. Practices will be on Sunday nights and games will be on Mondays (with overflow games on Sunday night). Sign up as a team or individually. Recreation and Jr Pro / community teams only. No travel teams or AAU teams. The competition level is 1.5 of of 5. 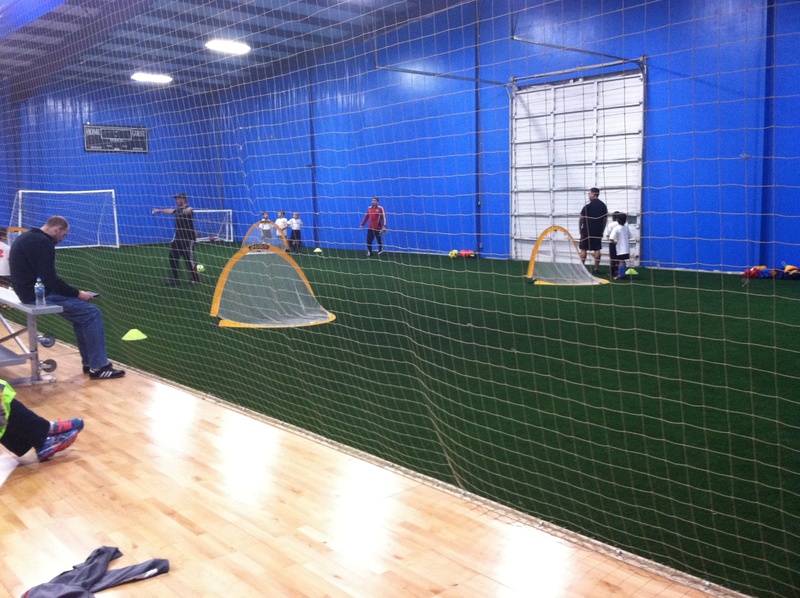 Hooptown can now offer an all purpose turf area for multiple sport uses. The turf is brand new 69 oz indoor grass with a 5 mil padding under it. The area is approximately the size of a basketball court 45′ x 95′ . Scoreboards are installed and available for game use. Indoor training for football, soccer, baseball, softball, agility, futsol, volleyball and conditioning can all be accomplished in this area. Please call 615-459-3060 for information and reservations. $50 deposit is due upon registration and will be deducted from the total. 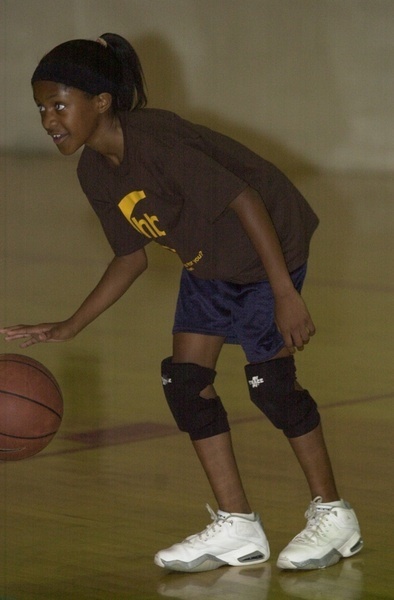 The three day a week (5 weeks) workout will consist of drills and skills intended to get the player ready to compete and perform on a middle school team. To register, first select either deposit or paid in full, add it to the cart and then proceed to checkout. Hooptown will be home to the Nashville Futsal Factory this winter in middle Tennessee. Double header games are offered so less wait time between games. Sign up teams by contacting the email below. Contact us about joining the league. 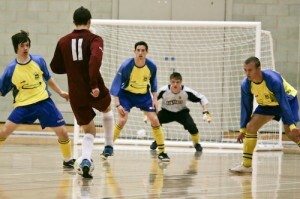 Futsal is great way to develop soccer skills while playing indoor on a fast surface.